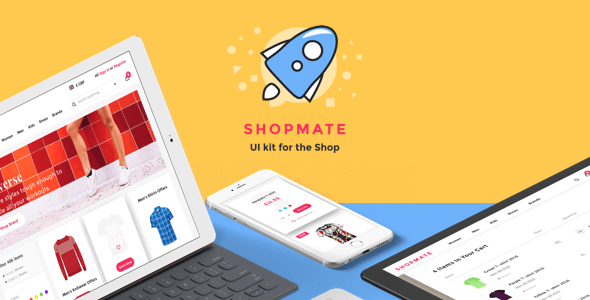 Create your Shop design with more then 120 componets, hundreds of UI elements, organized into 8 popular content categories. Using perfect 12 xolumns grid system. UI kit is made with free google fonts. Playfair Display, Montserrat, Open Sans. Use them or set another on your choise. Pixel perfect vector elements and grid. Well orginized layers and groups. Each component is fully customizable, easy to use & carefully assembled in Sketch.